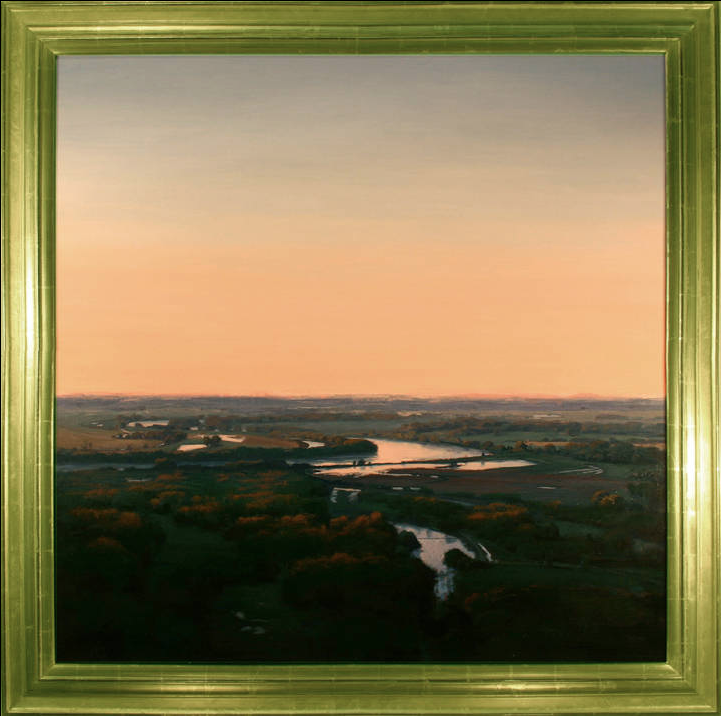 Brad Aldridge creates pastoral landscapes that evoke an Arcadian calm. His paintings conjure 19th century Romanticism and tonalism while employing somewhat loose 20th century brushstrokes. Aldridge states that his ultimate goal is to create objects of beauty which nourish the viewer on a spiritual level. 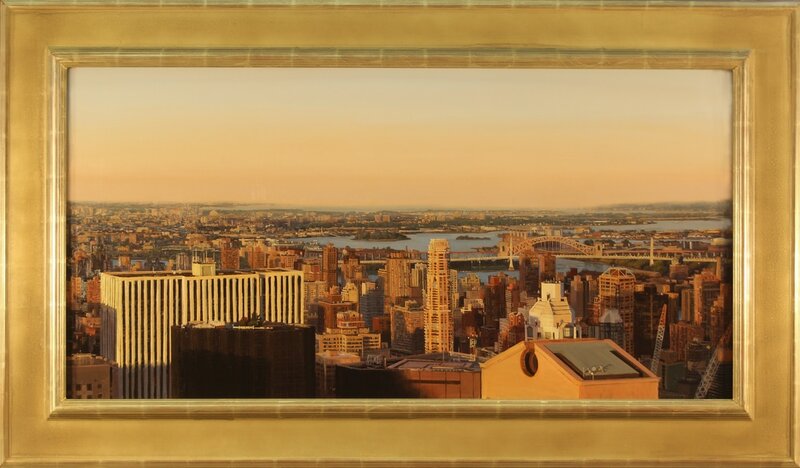 Aldridge knew he wanted to become a professional artist from the age of four when his mother began taking an art class at a community college. He received his Bachelor of Fine Arts from Brigham Young University, with an emphasis in lithography, and he went to the University of Arkansas for graduate school. 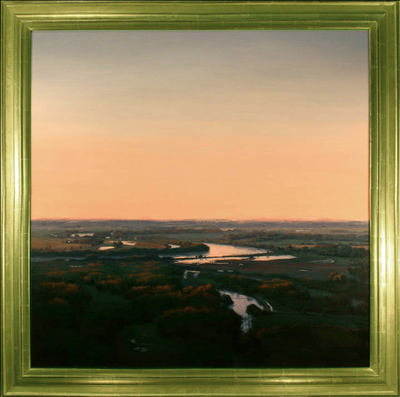 Collectors include the Pinnfund Corporation, the Fred Jones Jr. Museum of Art, University of Oklahoma, and the Springvale Museum of Art. He lives and works in Moroni, Utah.